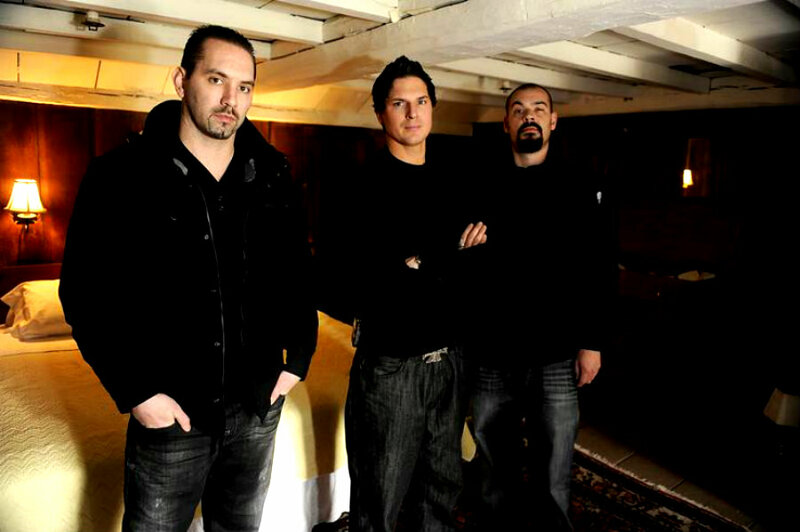 고스트 어드벤처. . HD Wallpaper and background images in the 고스트 어드벤처 club tagged: ghost adventures gac zak bagans nick groff aaron goodwin. This 고스트 어드벤처 photo contains 잘 입고 사람, 정장, 바지 정장, 잘 차려 입은 사람, 양복, pantsuit, pantleg, 팬트 레그, and 긴 바지. There might also be 신사복, 비즈니스 정장, 겉옷, overclothes, 겉 옷, bellbottom 바지, 벨 바닥, 종아리 바지, 종 바닥, and 벨 바닥 바지 bellbottom.